In the final week of January we were delighted to attend and take part in the Purebeau Meeting of The World’s Best 2016 in Berlin, Germany. 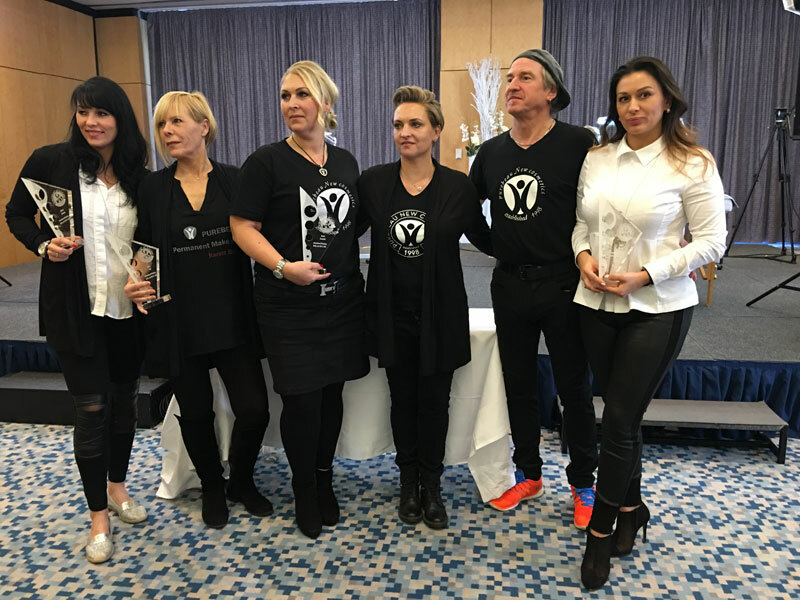 Not only was our Founder and CEO, Beata Baranska representing the outstanding potential of Purebeau US, but we were also named one of the official World’s Best at permanent makeup. Along with being an attendee, part of our responsibility at the meeting was of course displaying that we possess the latest trends and techniques. As well as our stunning and efficient devices. 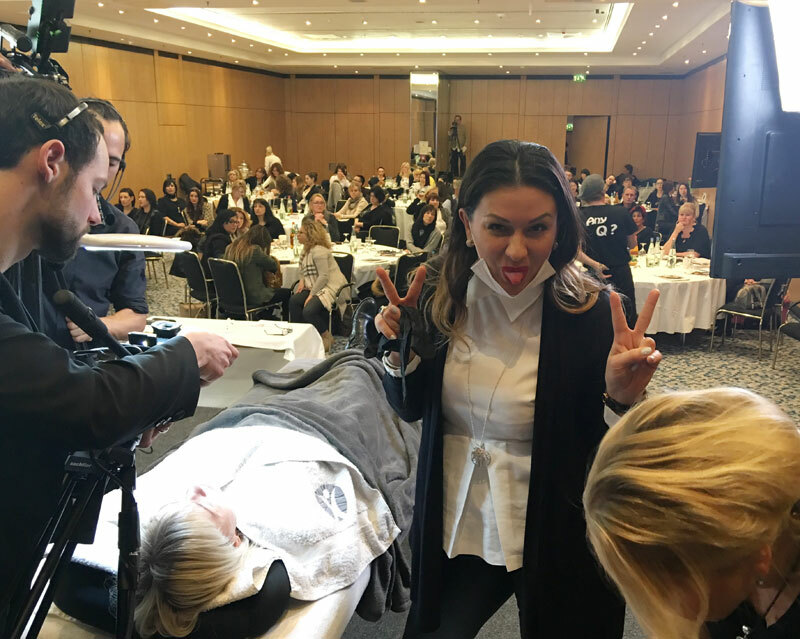 Each Purebeau representative was entitled to their own presentation at the official International Workshop days (January 20-21st). 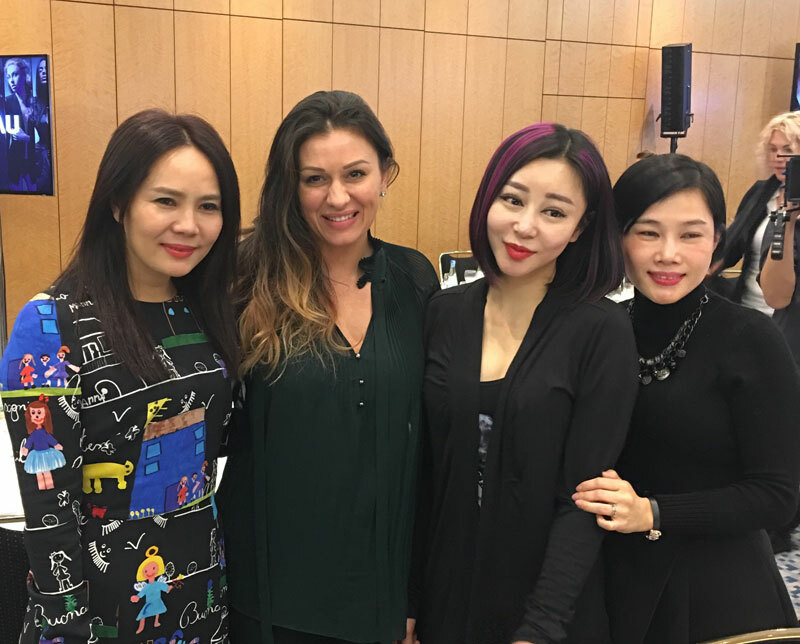 On the second day of the International Workshop, Purebeau US was in charge of an hour long workshop on exhibiting “Pigmentation of the Eyelid Line”. We truly had a phenomenal time representing who we are and meeting the rest of the world’s Purebeau leaders. On behalf of Purebeau US, we are truly honored to have received recognition of this kind.